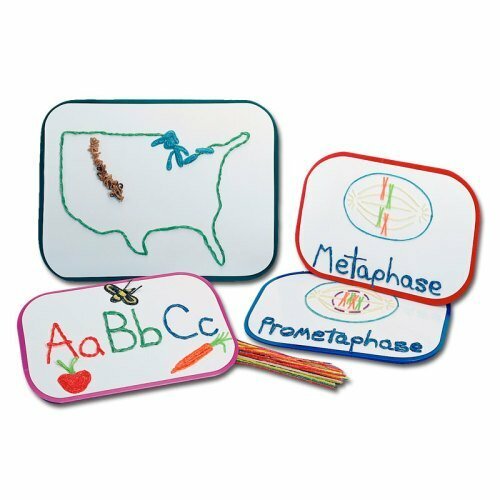 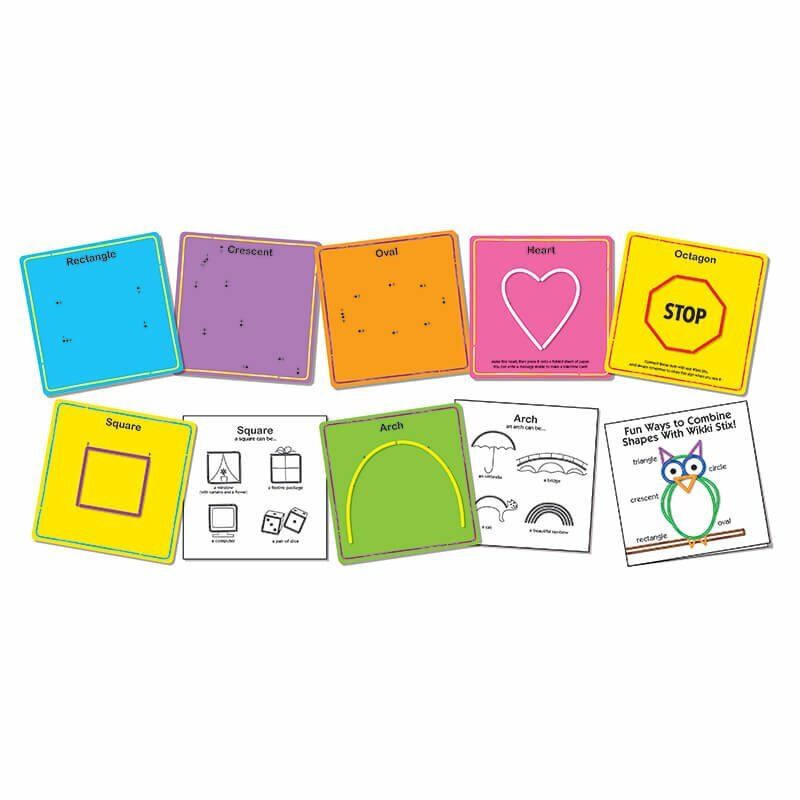 An early learning teaching tool that kids really love! 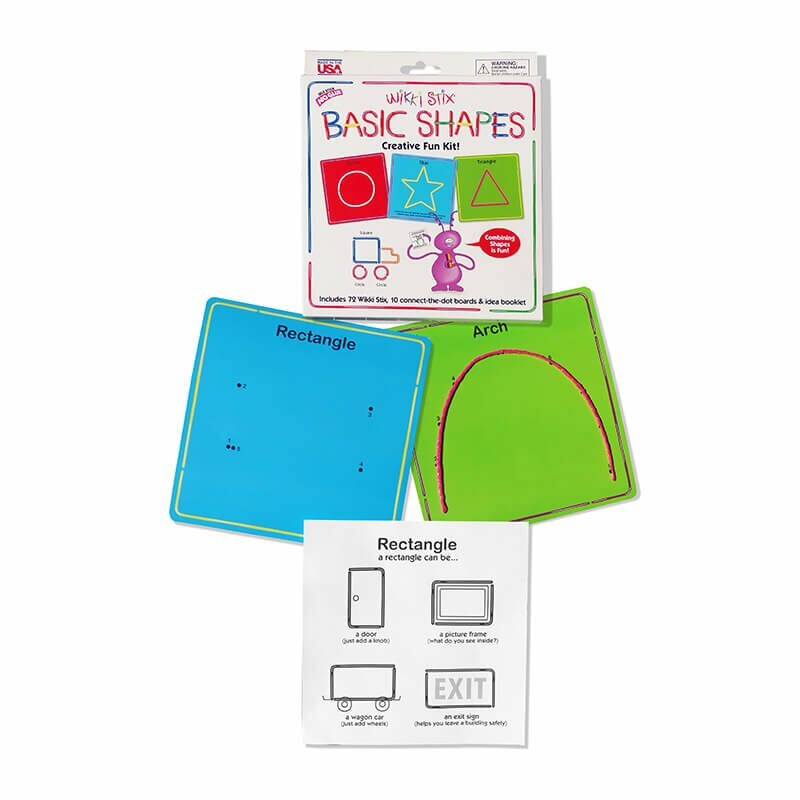 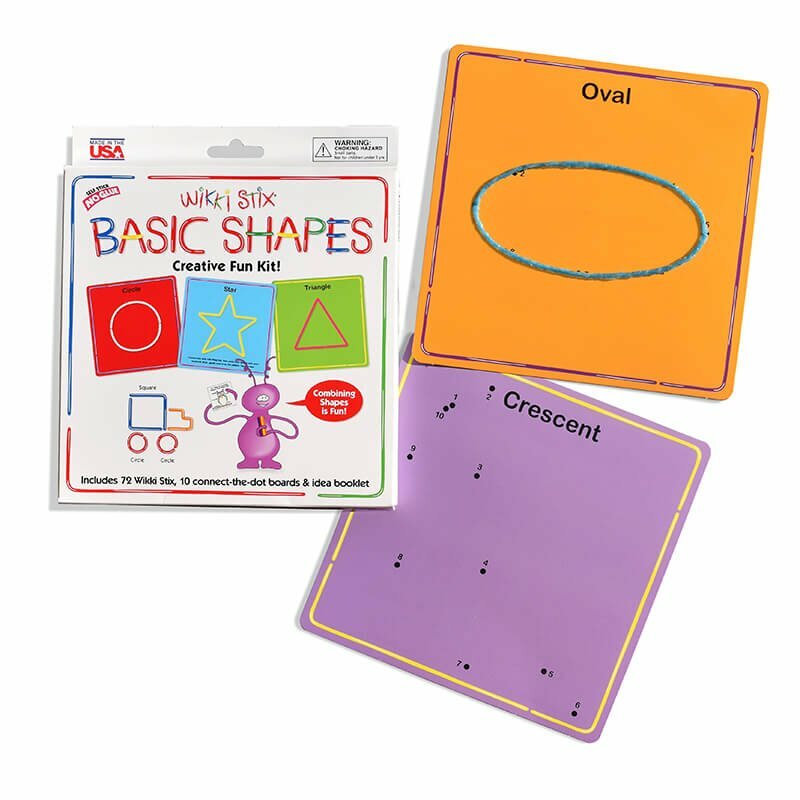 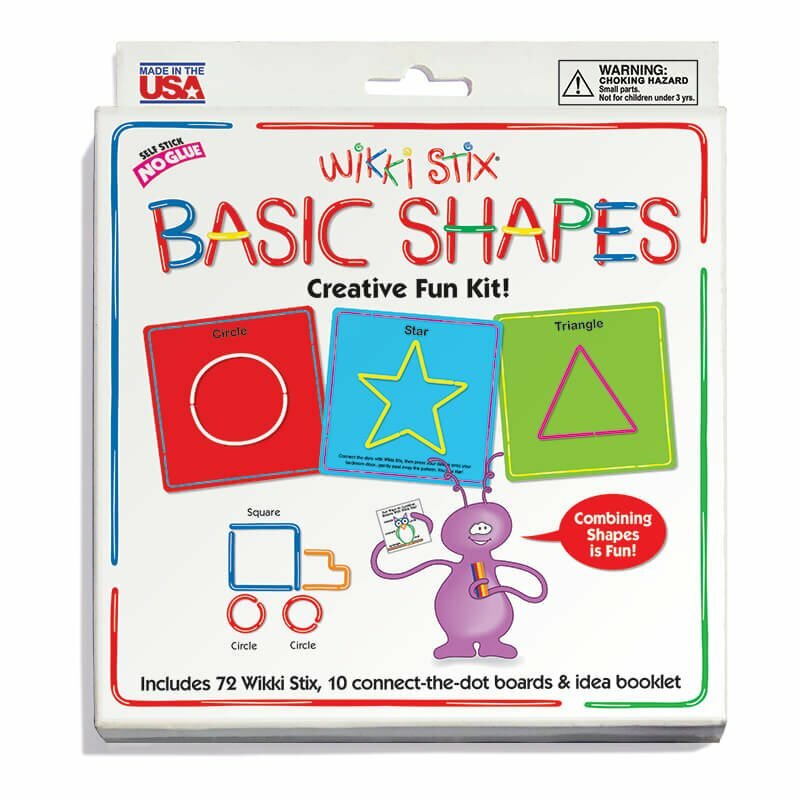 Fun, hands-on way to learn basic shapes… in connect-the-dot form. 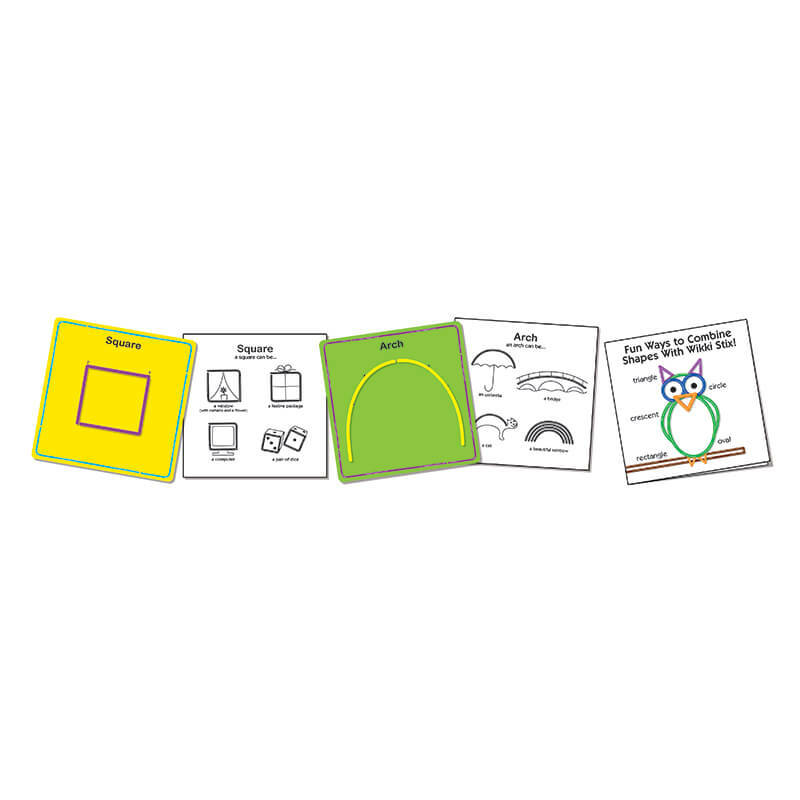 Early learning that's designed to delight and entertain. 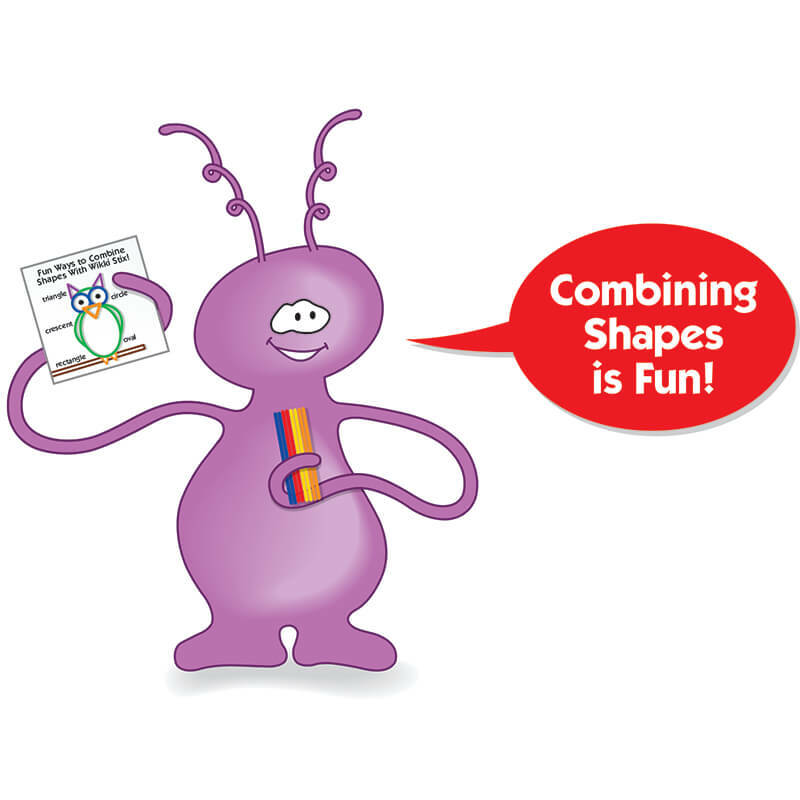 Colorful giant fold-out sheet showing creative ways to combine shapes. 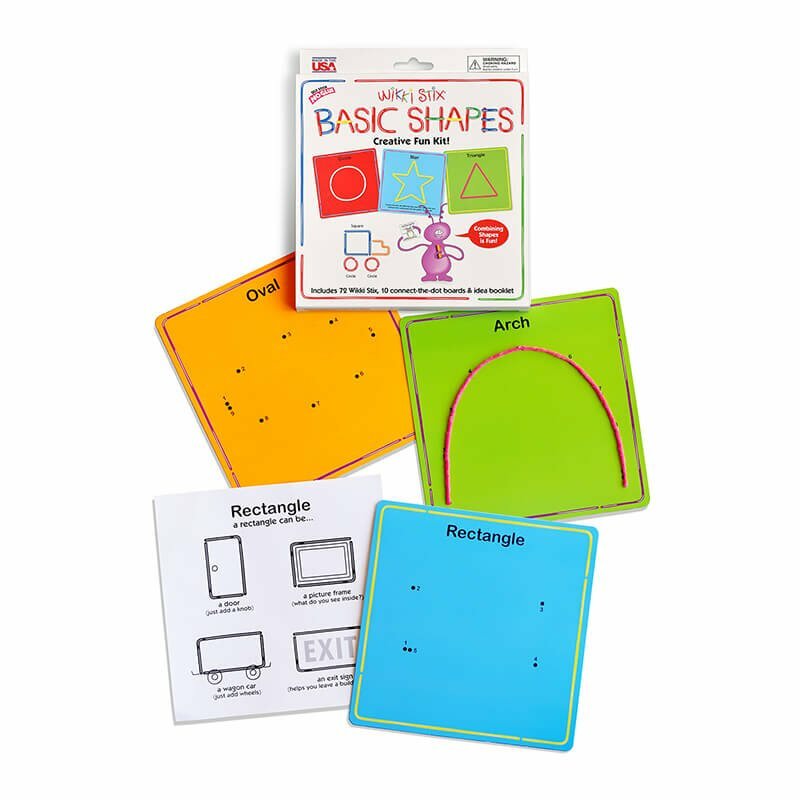 2 extra workboards for added fun. 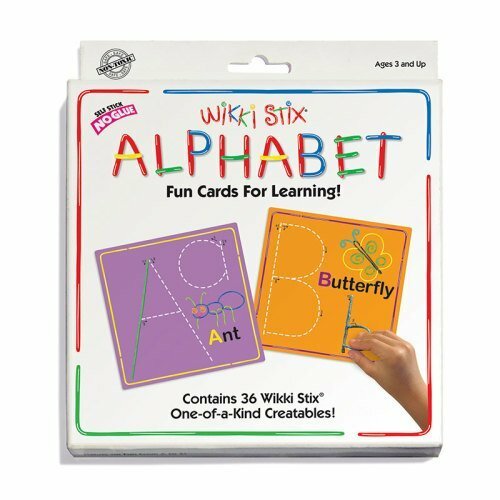 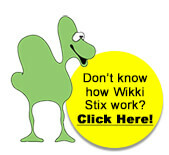 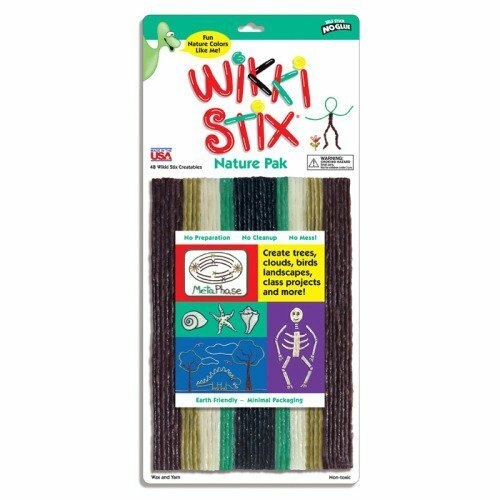 Perfect for teachers, parents, grandparents — anyone who is searching for ways to enhance their children's educational growth Wikki Stix conform to ASTM D-4236, the safety standard for use in the schools. 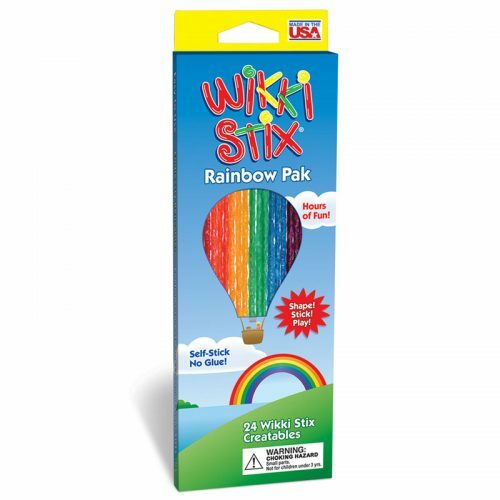 Safe, non-toxic and made in the USA!